As a dog owner in the UK, are you aware that if your dog is not wearing a collar with ID tag or been microchipped, you face a fine of £5000? Surely if my dog has been microchipped, they don’t need a collar and ID tag as well? In fact, yes they do. Although most dog owners know that it’s the law to have their pet microchipped, they might not also know that it’s the law to have their pet wear a collar with ID tag too when out in public. This information is set out in the 1992 Control of Dogs Order which states that any dog in public must wear a collar with information about their owner’s name and address either on the collar or a tag attached to the collar. 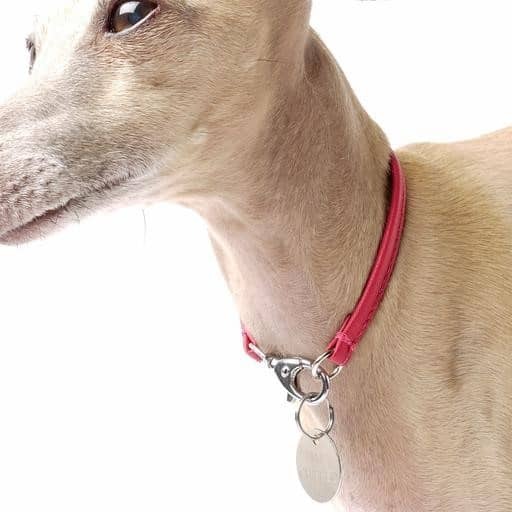 By law, a collar and/or tag must include the owner’s name, full address and postcode. Whilst a contact number is not a legal requirement, it is strongly advised to include this as well. Some owners like to include the dog’s name, while others believe this is not a good idea as it makes it easier for someone to steal the dog. If a dog has a tag attached to a harness, do they still need a collar? Yes, a collar is still necessary for taking your dog out in public. 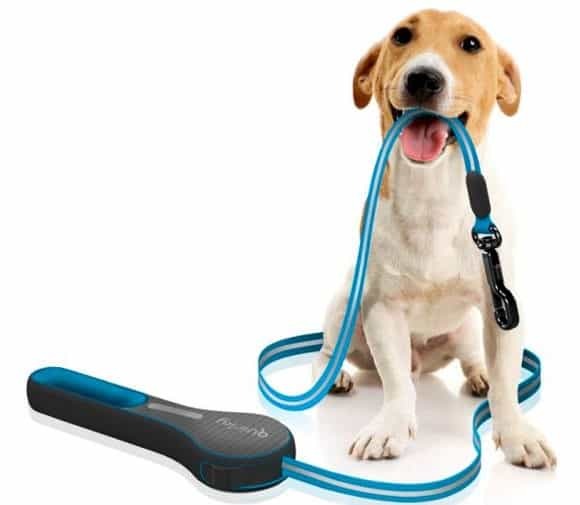 Many dog owners prefer to use a harness with a lead, as it can be softer on the animal’s neck. However, even if you choose a harness for your pet, you will still need to place them in a collar as well, with an ID tag attached. Some owners still incorrectly believe that if their pet is microchipped then their responsibility ends there. However, you must always have a tag on a collar when you take your dog out. If you use one of the many firms that will help you to find your dog should it go missing, they will supply you with a tag with their phone number and ID code. You might think this is the only tag required, however you must also place a tag on your dog’s collar that includes your contact details as well. Therefore, your dog will require two tags on his/her collar by law. A dog involved in capturing and extermination of vermin.